Few people currently living would seem better suited to writing an exhaustive biography of Pierre Auguste Renoir than Barbara Ehrlich White. She has spent more than half a century studying this prolific and maddeningly complex artist. Her first book on Renoir (“Renoir: His Life, Art, and Letters“) was published in 1984 and she maintains an enormous collection of his letters and other writings. She is currently Adjunct Professor Emeritus of Art History at Tufts University and in 2014 the French government awarded her Chevalier des Arts et des Lettres (Knight of Art and Literature). 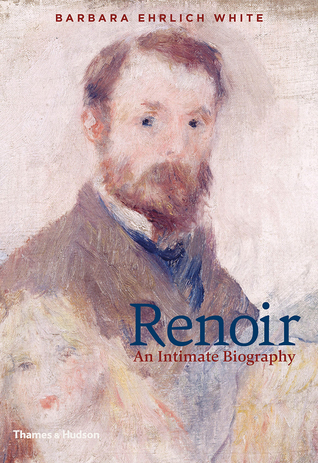 Although her writing style is described as somewhat dry, it is doubtful anyone will ever write a biography of Renoir that brings the reader so close to this man’s life or inner self. “Expertly researched and beautifully written by the world’s leading authority on Auguste Renoir’s life and work, Renoir fully reveals this most intriguing of Impressionist artists. The narrative is interspersed with more than 1,100 extracts from letters by, to, and about Renoir, 452 of which come from unpublished letters. Renoir became hugely popular despite great obstacles: thirty years of poverty followed by thirty years of progressive paralysis of his fingers. 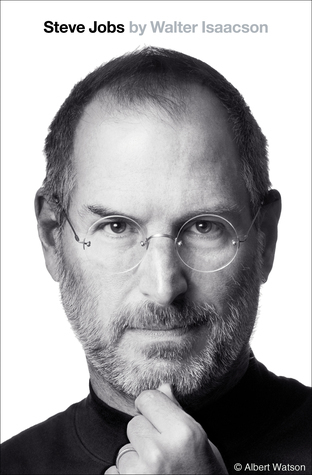 Despite these hardships, much of his work is optimistic, even joyful. Close friends who contributed money, contacts, and companionship enabled him to overcome these challenges to create more than 4,000 paintings. Renoir had intimate relationships with fellow artists (Caillebotte, Cézanne, Monet, and Morisot), with his dealers (Durand-Ruel, Bernheim, and Vollard) and with his models (Lise, Aline, Gabrielle, and Dédée). Barbara Ehrlich White’s lifetime of research informs this fascinating biography that challenges common misconceptions surrounding Renoir’s reputation.